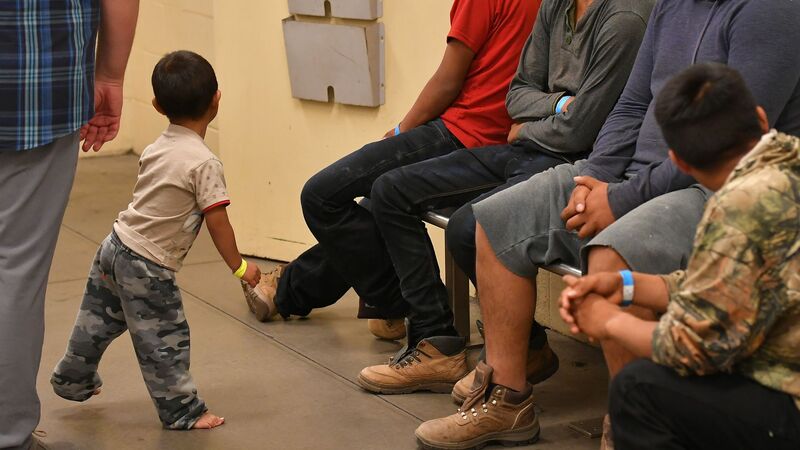 Influx of Migrants Overwhelm Detention Facilities in Arizona – Time to Revisit Detention Policy? An abrupt spike in the number of Guatemalan families in Arizona's detention facilities has forced federal immigration authorities to release hundreds of parents and children in recent days to church shelters and charities, reports the Washington Post. The details: A spokeswoman for ICE, Yasmeen Pitts O’Keefe, said the agency does not have the capacity to conduct case reviews without risking violating court-mandated limits on how long children can be held in detention facilities. The Post cites an anonymous Department of Homeland Security official saying the government has seen record numbers of family units coming across the border. September arrest totals haven't been published, but the official said the number of parents with children is expected to exceed the 12,774 family members arrested in August.